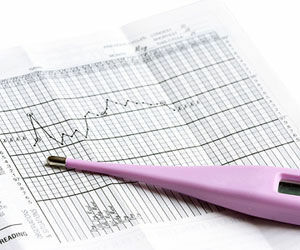 When should you get pregnant? Age matters, of course. So does time of life, maturity level and a host of other life issues. 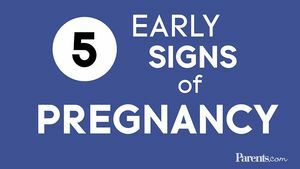 In this section, we take a look at when to get pregnant, getting pregnant after age 35, and pregnancy risks after 35. 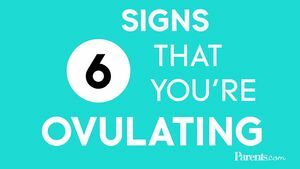 Are you ovulating? 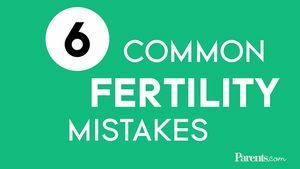 Even if you're not using an ovulation calculator or ovulation calendar, it's possible to identify the signs and symptoms that indicate the most fertile time in your cycle. Keep an eye out for cramping, mucus and these other symptoms that could predict if you're ovulating. 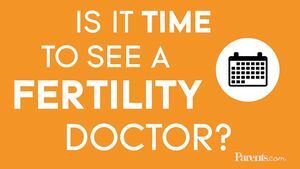 Whether you're trying to conceive during your 20s, 30s or 40s, getting pregnant at any age has its pluses and minuses. Does being older make my pregnancy high-risk? Moms reveal the pros and cons of having kids in your 20s, 30s, 40s, and beyond. 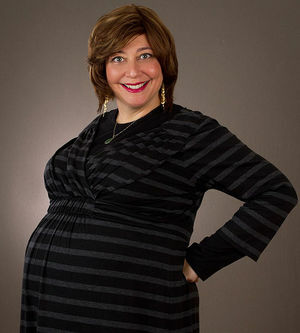 This grandmother found out she's pregnant -- with twins! Find out how your age affects pregnancy -- and what you can to do ensure that both you and your developing baby are safe and healthy. 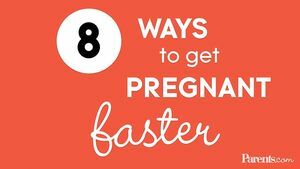 Getting pregnant isn't always easy! 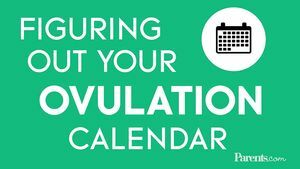 This handy guide can help you learn the signs of ovulation and find out your most fertile days. 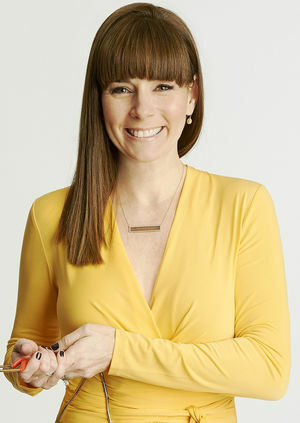 Alexandra Sowa, M.D., a doctor of internal medicine and a mom, shares 5 early signs of pregnancy, from a missed period to increased urination. A new study says a woman's health at age 40 is linked to how old she was when she had her first baby. Is becoming a mom in your 20s easier or harder than it is in your mid 40s? We asked five women to share the ups and downs of having babies early, late, or somewhere in between. You thought your first child was life-changing? Wait until you have your second one! 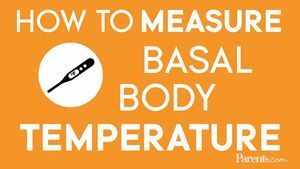 Why and how you should chart your basal body temperature. There's no 'right time' to have a baby -- but there are simple steps you can take to stay happy and healthy at every age. Timing a pregnancy can be tricky. 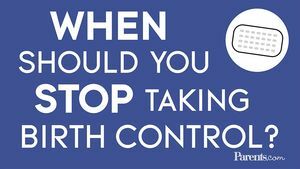 Here's what you need to know about stopping birth control in order to conceive. 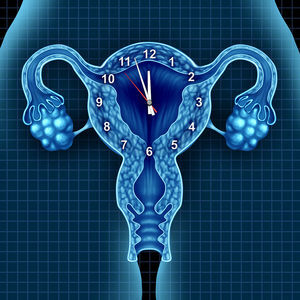 For women who want to become pregnant--but not just yet!-- oocyte cryopreservation, or egg freezing, can seem like an effective way to cheat your biological clock. But what's really involved? 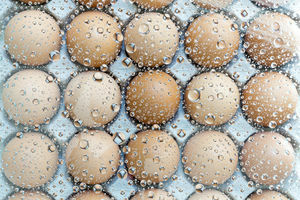 These are five things you need to keep in mind if you're considering putting your eggs on ice. 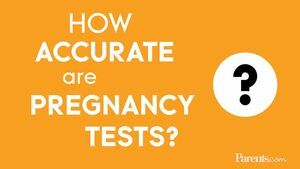 Alexandra Sowa, M.D., a doctor of internal medicine and a mom, answers one of her most frequently asked questions: How accurate are pregnancy tests? She also shares when to take them to increase your chances of getting an accurate result. Knowing when to get help can be tricky -- here's your ultimate cheat sheet! In this month's letter from the editor, Parents' Liz Vaccariello shares the story of how she and her husband became proud members of the parents-of-twins club. Should You Have an Amniocentesis? Amnio can help diagnose chromosomal abnormalities, like Down Syndrome. Find out if you need this test. 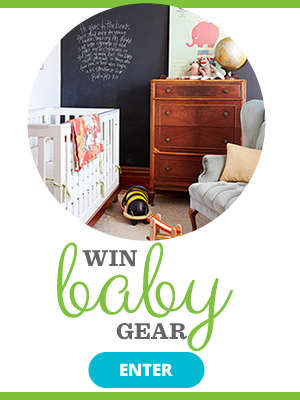 Is There a Perfect Age to Have a Baby? The pros and cons of having kids in your 20s, 30s, and 40s. Is Waiting to Have Kids Actually Better for Their Health? We've all heard that having kids later in life can be risky, but a new study says the benefits may outweigh those risks.